CCN: NA/ Markings: First Printing. 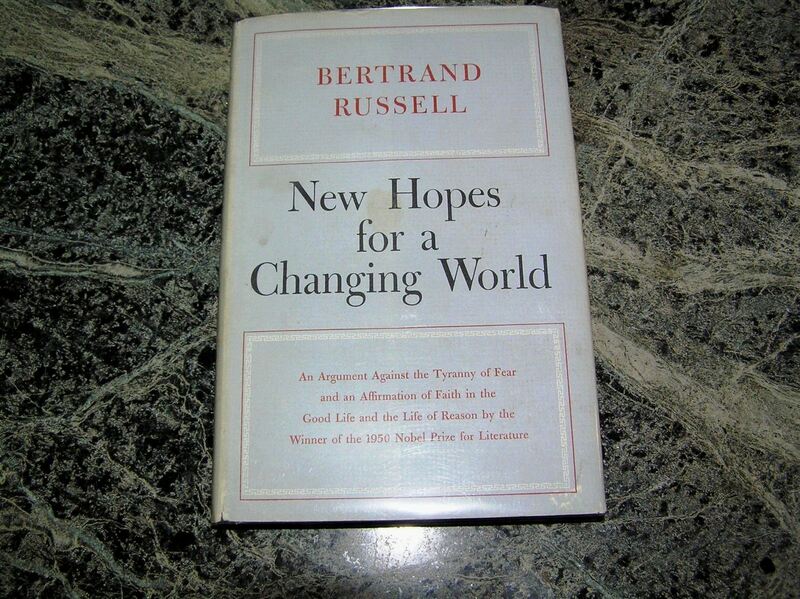 Condition: Book-VGood+/DustJacket-VGood+. 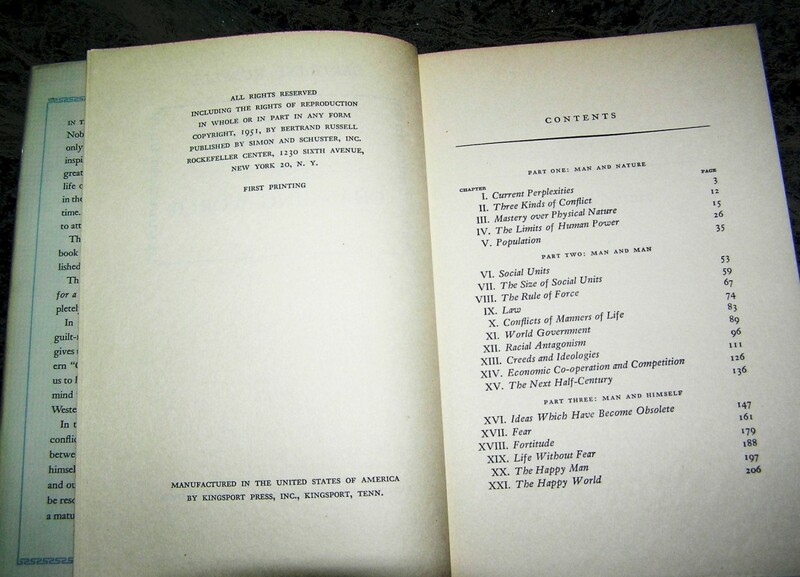 Book: Bumping to top/bottom spine. 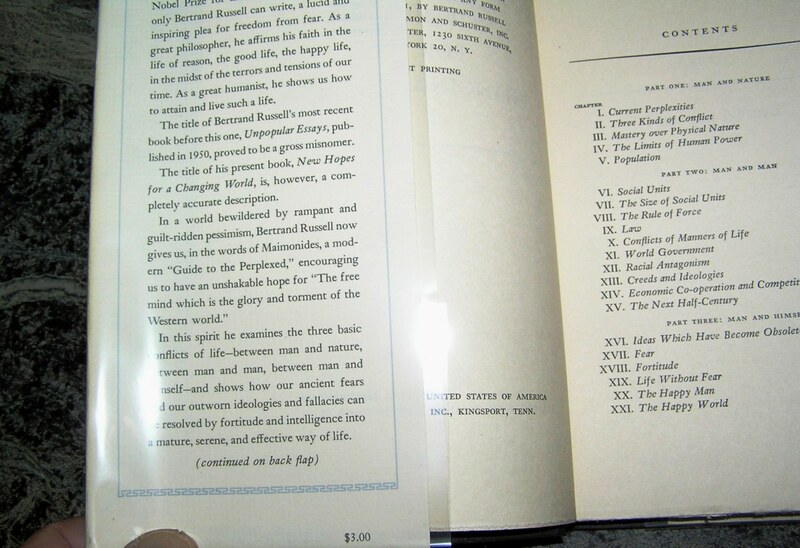 Faded thumbnail stain on bottom text edge. 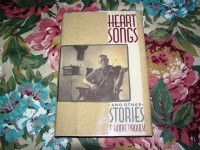 Dust Jacket: Bumping and minor chipping top/bottom spine and four corners. Front panel edge scuffed. Some fading to spine’s grey color. 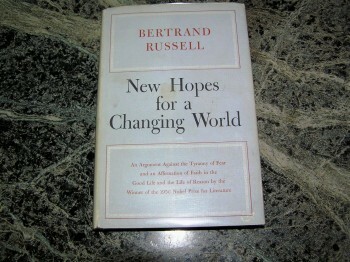 Be the first to review “BERTRAND RUSSELL New Hopes Changing World 1st” Click here to cancel reply.